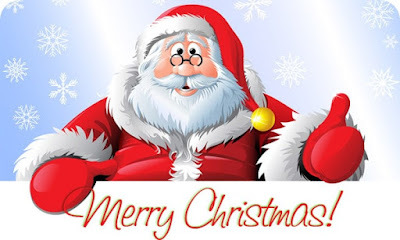 Firstly we AchieverRule Team wishing you all a very happy Marry X-Mas to all our users. We Team are wishing a very good luck on this auspicious day for you career and for comming 2018 session & will surely help you to get success in every possible ways. It is a great Pleasure to inform you all on this auspacious day that this day is celebrated on the birth of Jesus Christ also called as Noel, Nativity, Xmas, Yule. This day is celebrated by All Religious around the World. Christians believes That this day is celebrated for the son of God.